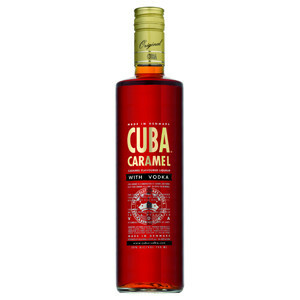 Cuba Caramel 30% 70 cl. 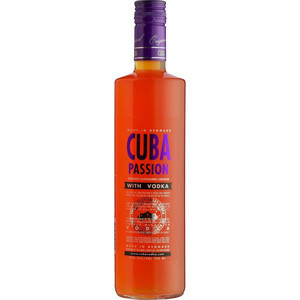 Cuba Passion 30% 70 cl. 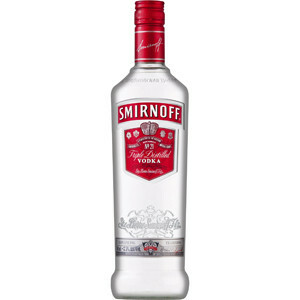 Smirnoff Red 37,5% 100 cl. 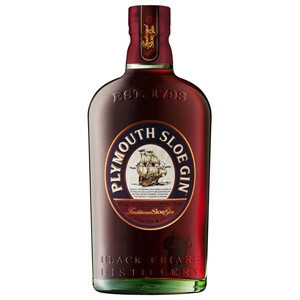 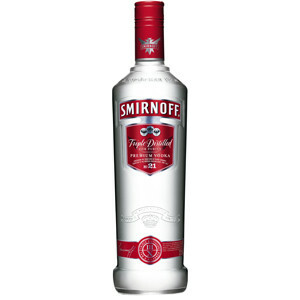 Smirnoff Red 37,5% 70 cl. 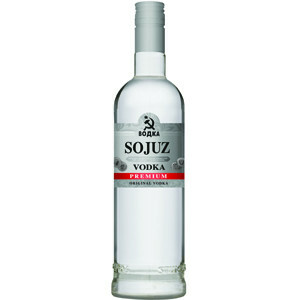 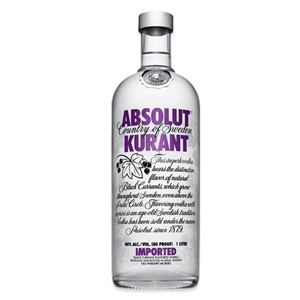 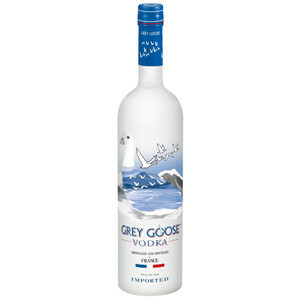 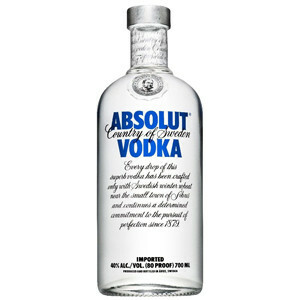 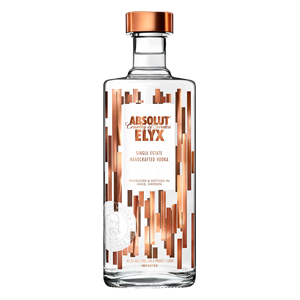 Sojuz Vodka New 37,5% 70 cl. 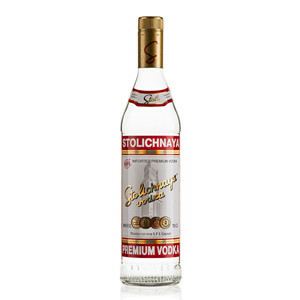 Stolichnaya Vodka 38% 70 cl.